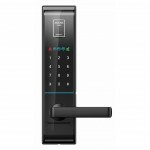 The Bluetooth®-enabled Schlage Sense™ Smart Deadbolt[available mid-2016] has the ability to turn an iPhone®, iPad® and iPod touch® into a key, enabling you to simply talk to unlock your front-door using Siri®. For added convenience, the Schlage Sense™ deadbolt works with HomeKit™, Apple’s new technology; thus putting you in control of the rest of your home, providing the opportunity to set scenes for things like lights, doors and thermostats. Even better, if you have Apple TV® you can perform these tasks remotely. The Schlage Sense™ Smart Deadbolt is their most advanced lock, providing home-renovators with more practical smart-home technology. 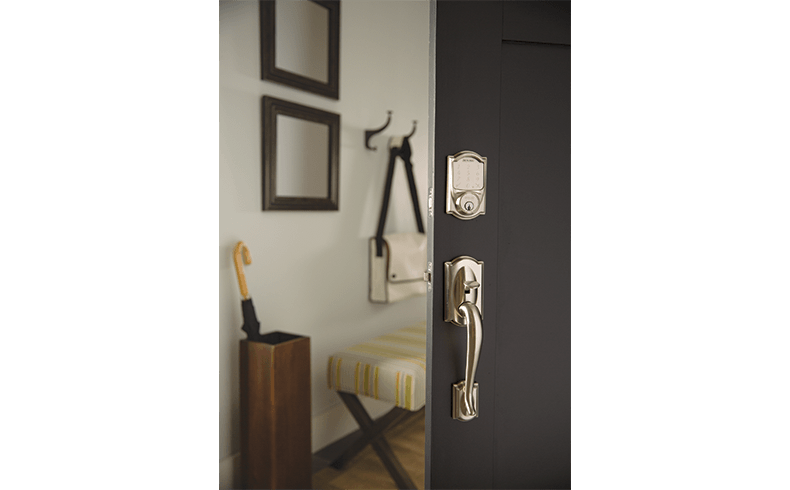 The Schlage Sense™ lock is available in two styles – Camelot and Century; and in Matte Black, Satin Nickel and Aged Bronze to complement various home-aesthetics. This lock provides Grade-1 security, the highest rating certified by USA’s Builders Hardware Manufacturers’ Association; and built-in-alarm technology that issues an alert if it senses potential door attacks. 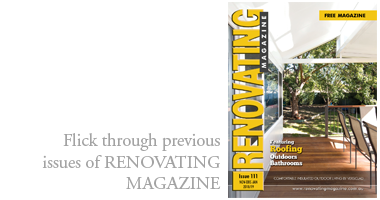 Moreover, the Schlage Sense™ lock is easy to install with a clever snap-and-stay feature that makes most installations an easy one-person job; after which it is simple to set up and program. 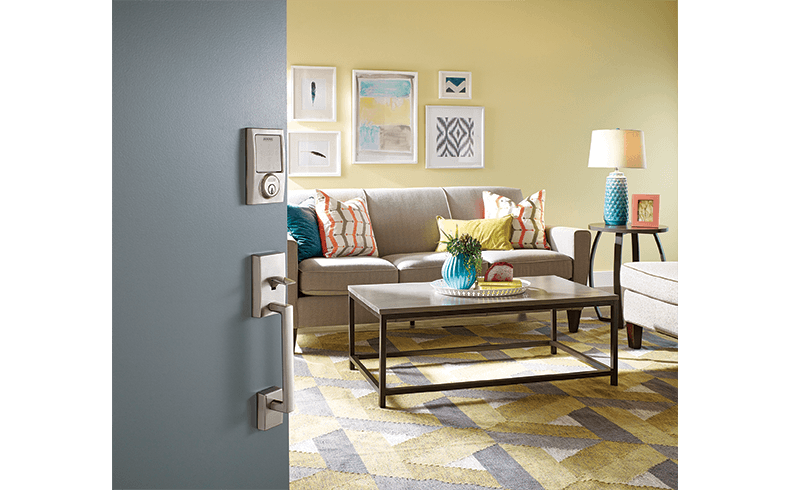 This new lock follows on from Allegion’s recently released Schlage Touch™ lock, which provides easy, key-free access; and the ability to store 19 access codes to provide homeowners with convenience.